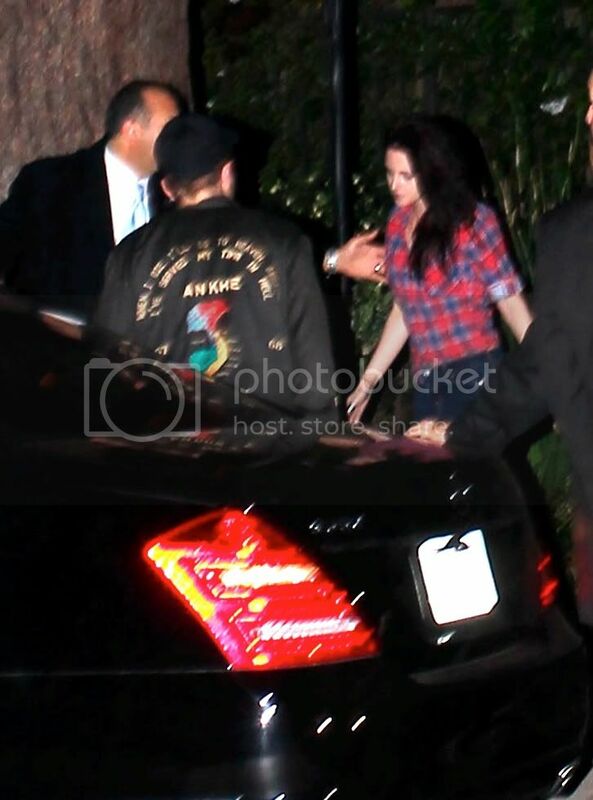 Friday an insider spotted Kristen Stewart and Robert Pattinson getting “very affectionate” inside the private party,WME’s private Brentwood bash. We’re told Kristen, who was seen sporting a plaid shirt, jeans and heels apparently looked happy as can be with her gorgeous boyfriend. 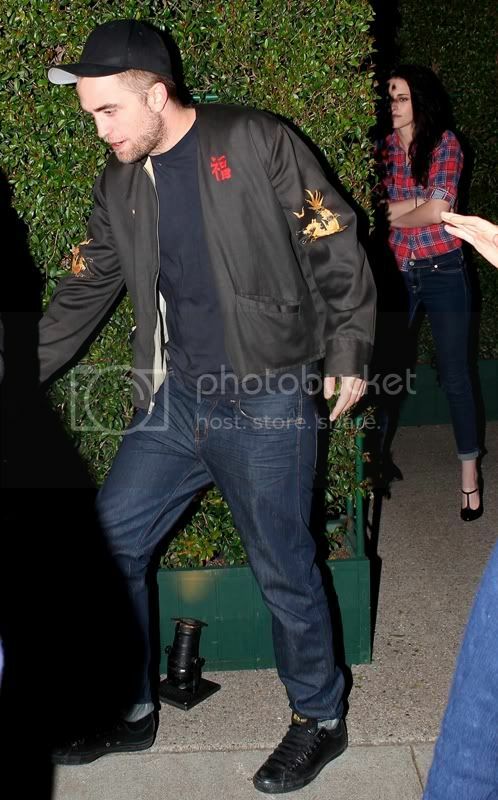 According to the photo agency "Rob and Kristen leaving William Morris Endeavor Pre-Oscar Party in Brentwood."